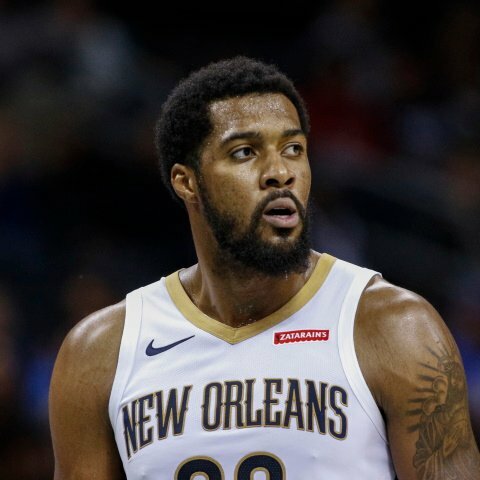 Utah Jazz forward Derrick Favors is not starting in Saturday's matchup against the Houston Rockets. Favors will come off the bench tonight with Jae Crowder starting at power forward. In a role with the second unit, our models project Favors to play 23.5 minutes. numberFire's models project Favors to produce 28.9 FanDuel points on Saturday. 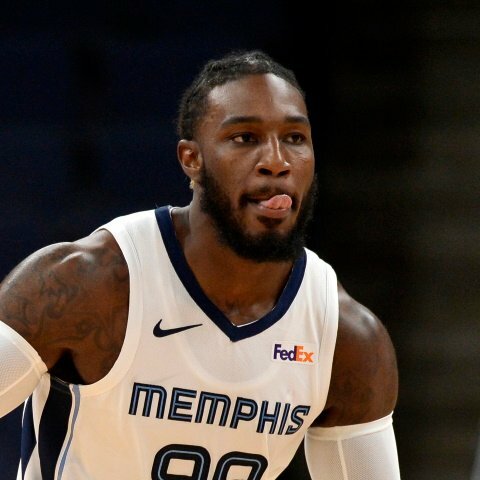 Utah Jazz forward Jae Crowder will start in Saturday's playoff game against the Houston Rockets. Crowder will move into the starting lineup tonight with Derrick Favors coming off the bench. In his new role, our models project Crowder to score 10.1 points. numberFire's models project Crowder to produce 18.9 FanDuel points at the cost of $4,200. 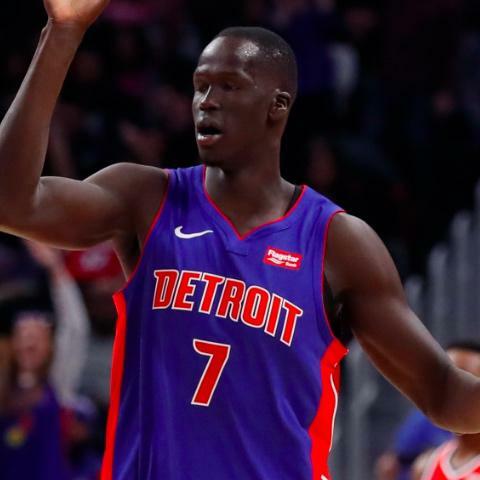 Detroit Pistons forward Thon Maker will not start in Saturday's playoff matchup against the Milwaukee Bucks. Maker will come off the bench in Game 3 with Blake Griffin returning to the starting lineup. In a role with the second unit, our models project Maker to play 18.4 minutes. numberFire's models project Maker to produce 15.8 FanDuel points at the cost of $3,900. 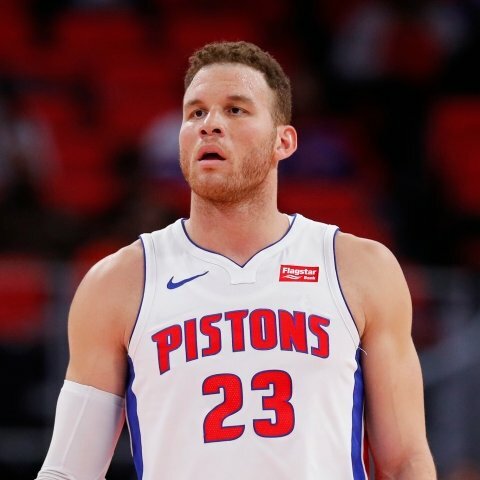 Detroit Pistons forward Blake Griffin (knee) will be available for Saturday's playoff matchup against the Milwaukee Bucks. Griffin is active for Game 3 after missing time with a sore left knee. In his usual high usage role, our models project the Detroit forward to score 19.3 points against Milwaukee. numberFire's models project Griffin to produce 32.4 FanDuel points on Saturday. 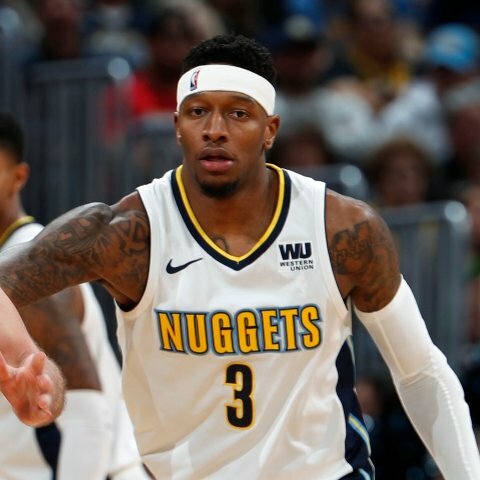 Denver Nuggets forward Torrey Craig will start in Saturday's playoff matchup against the San Antonio Spurs. Craig will play with the first unit in Game 4 with Will Barton coming off the bench. In his new role, our models project Craig to score 5.8 points in 21.6 minutes. numberFire's models project Craig to produce 14.3 FanDuel points at the cost of $3,800. 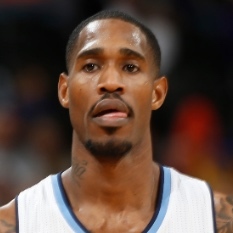 Denver Nuggets forward Will Barton will not start in Saturday's playoff game against the San Antonio Spurs. Barton will come off the bench in Game 4 after struggling to score with the starters. In a role with the second unit, our models project the Denver forward to play 23.3 minutes. numberFire's models project Barton to produce 18.9 FanDuel points on Saturday.